Worship of a Black Madonna, Mother-Goddess goes back to ancient times and has been fused into the majority of cultures globally. The origins of this are highly contested among scholars. 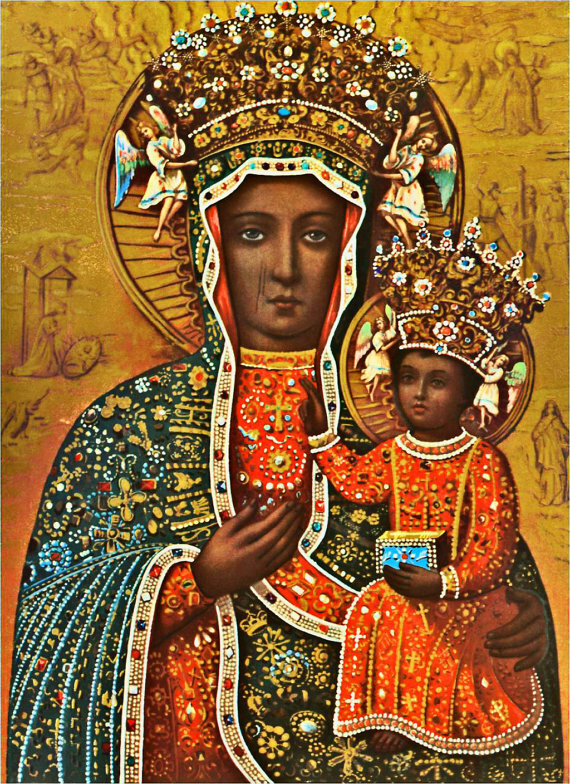 This article will finally solve the Mystery of the Black Madonna: where and who it came from. But whether it’s white or black, it’s the same image. Syncretism is the practice of combining or fusing different forms of belief or worship into one, i.e. Greco-Roman. 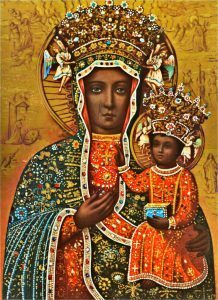 The feast day of the so-called “Black Madonna of Czestochowa” (Poland) is celebrated on Sunday, August 26th. Roman Pontiffs have recognized and venerated this icon for centuries.